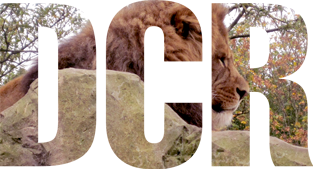 We have a breadth of experience providing creative yet practical solutions in zoological environments throughout the United Kingdom and Europe. The needs of the particular animal is primary in our minds, as is attention to detail in replicating natural habitats, from creating rocky plateaus with integrated heating systems designed to appeal to the basking tendencies of big cats, to intricate tunnelling systems in which mere cats can thrive. Size is never an issue, and we cater from elephants to insects.